As 2015 comes to an end, I realised that Apple seems to have some interesting product announcements this year and also weird designs that they have come out with. Yes, it’s great that Apple has incorporated a built-in battery for the Magic Mouse so you don’t have to go around scouring for new batteries or replace your existing rechargeable batteries. As an existing user of wireless mice most of the time we just forget about replacing those batteries. Having the ability to charge it is amazing but most folks would like to charge it and use it at the same time. With the new Magic Mouse you can’t and I believe that the port could have been placed at a different location. But I bet Apple didn’t want to re-design the piece on which the touch portion is at hence the location of the charging port at the bottom. After all the hype about Apple’s vision to reduce the amounts of accidents which occurs when someone trips on your laptop’s cable chord, it seems they have forgotten all about it with the new Macbook. I think they could have done it with at least 2 ports. And that should be the minimum. Update 12-Dec: Check out iFixit’s teardown of the 2015 Macbook to find out why there is only a single port. Apple released a Smart Battery Case for the iPhone 6 and iPhone 6s. It looks horrible and after spending all that effort to make the iPhone slim and sleek, this is a real insult to their design philosophy. Yes, they wanted to ensure that it comes in one piece enabling you to remove the case by flipping the top part out but still, I am sure they could have come out with a better design. Update 12-Dec: Tim Cook came to its defense by saying that the design was done in a way to allow customers to easily put on and remove the battery case. Also, the target audience shouldn’t be people who charge their phones every single day but more for those who goes on camping trips or hikes. Still, it looks pretty fugly to me. If you are curious about what is inside the new battery case, the folks at iFixit have just what you need. The Apple pencil is incredible, it really works really well. But when it is time to charge the device, what was Apple thinking when you had to plug in the pencil to your iPad Pro. It is definitely an accident waiting to happen. 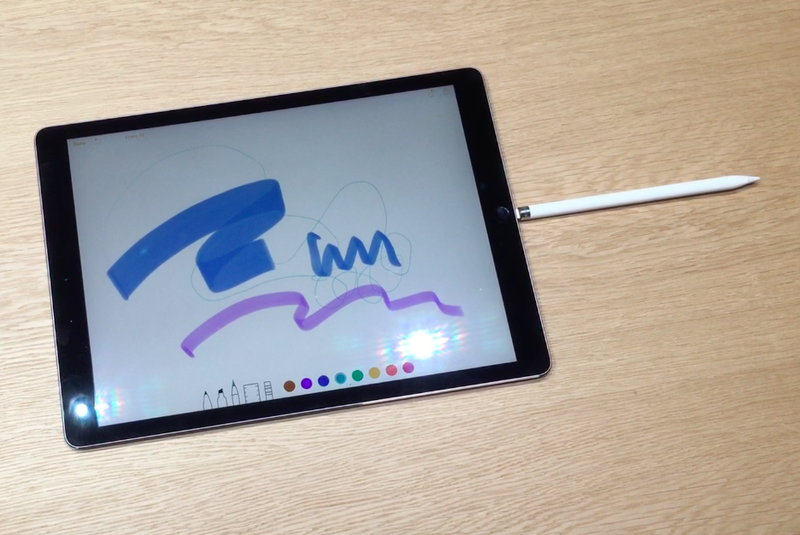 God forbid that you drop the device and it breaks but I feel that even picking up the iPad Pro at a wrong angle can also break the lightning tip off. What is happening in there Apple? Are some of this designs making it through to public without the quality and user experience validation team?